We actually publish our pricing! 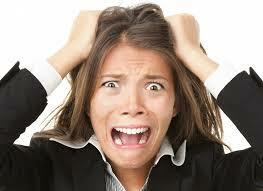 There are No hidden fees to blow up in your face. Our Pricing is Completely Transparent. 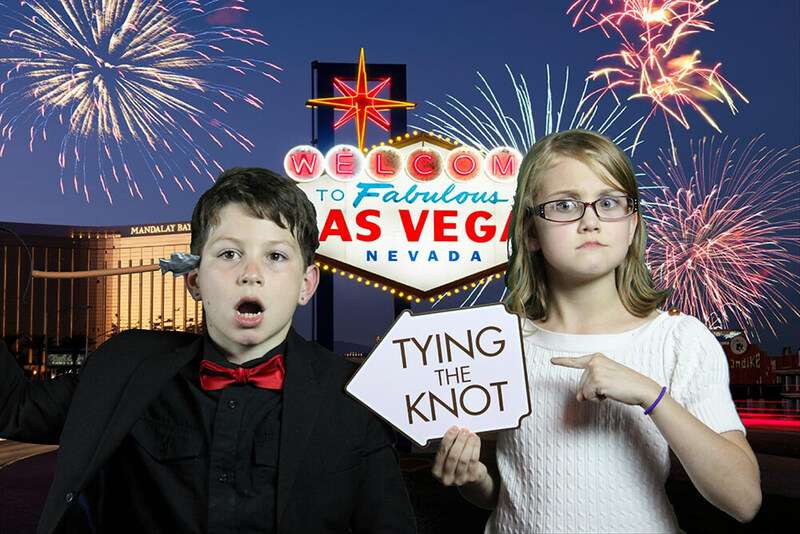 Are you new to PhotoBomb Photo Booth? 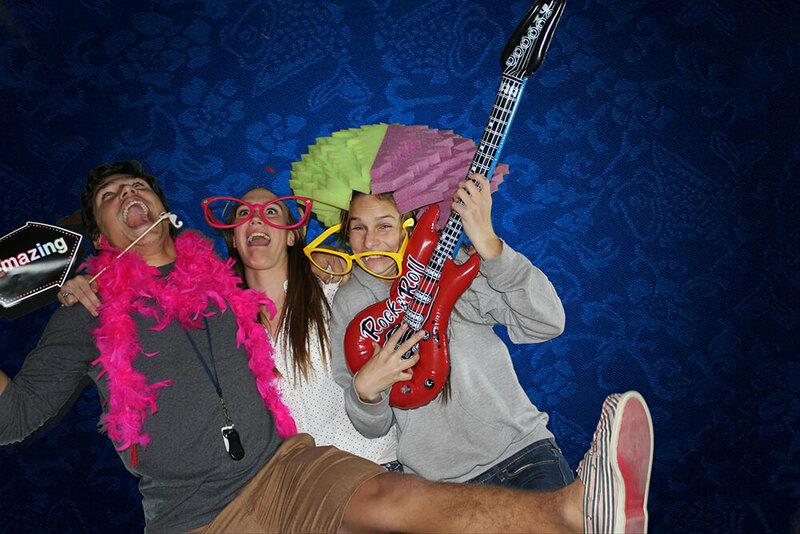 It’s all about our Photo booths, how we operate, and what you get. 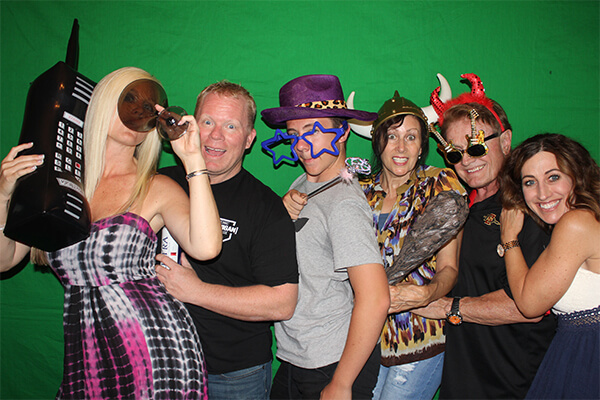 See Our Photo Booth past event pictures and take a look at us in action via our event video clips. 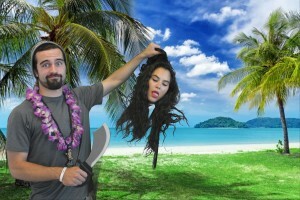 An Open air Green Screen Photo Booth is the hottest trend in event entertainment. 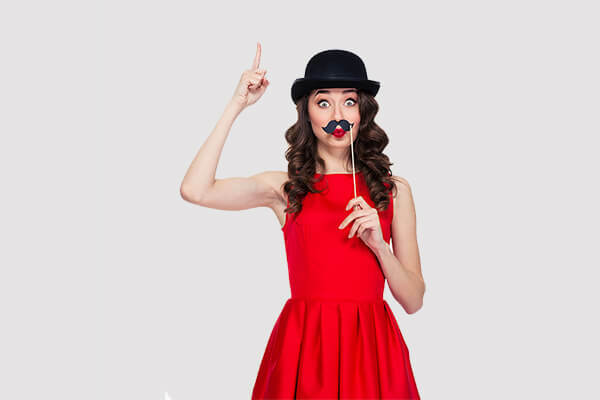 From Corporate events to special occasions, our photo booths deliver fun at any event. 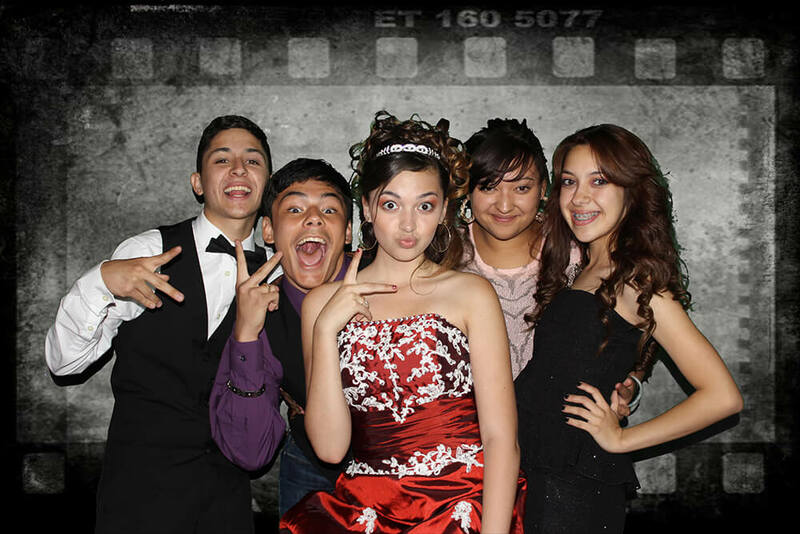 PhotoBomb is a digital photo booth rental service offering open green screen photo booth rentals. 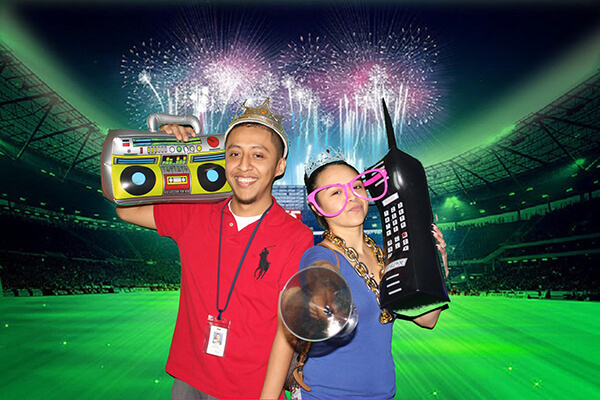 Our booths allow you to customize and capture your event with fun backgrounds, an array of fun props and more. Click Here to see how it all works. Each event includes free unlimited prints and an online digital gallery so your guests can also download their images free of charge, and free projection of pictures during the event. 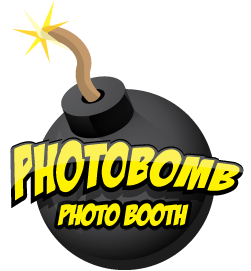 PhotoBomb is a Arizona owned and operated business operating 4 booths. We started this with the focus to create a fun and exciting event for all occasions. 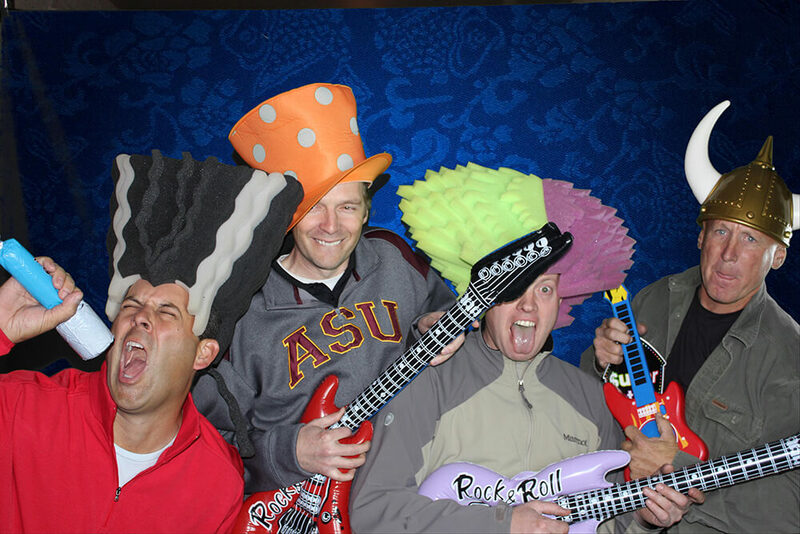 We utilize the latest in digital green screen photography technology. 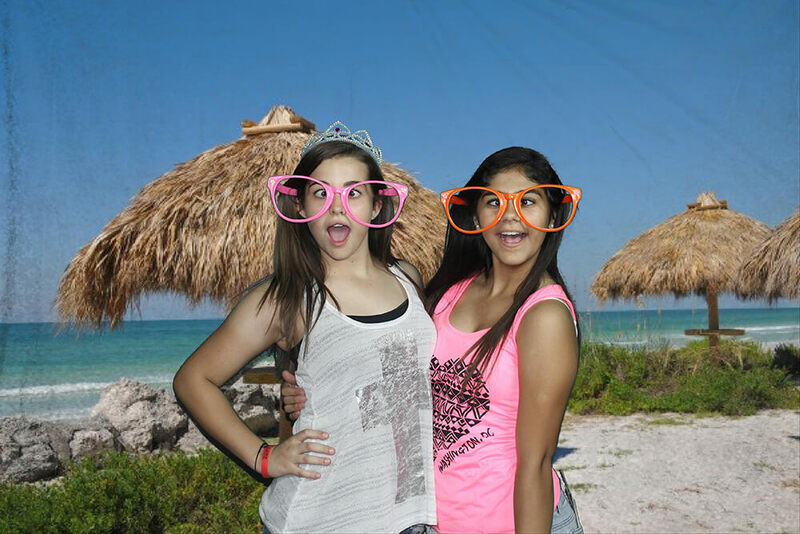 With our green screen we are able to insert any background you desire. We also will customize your template free of charge. 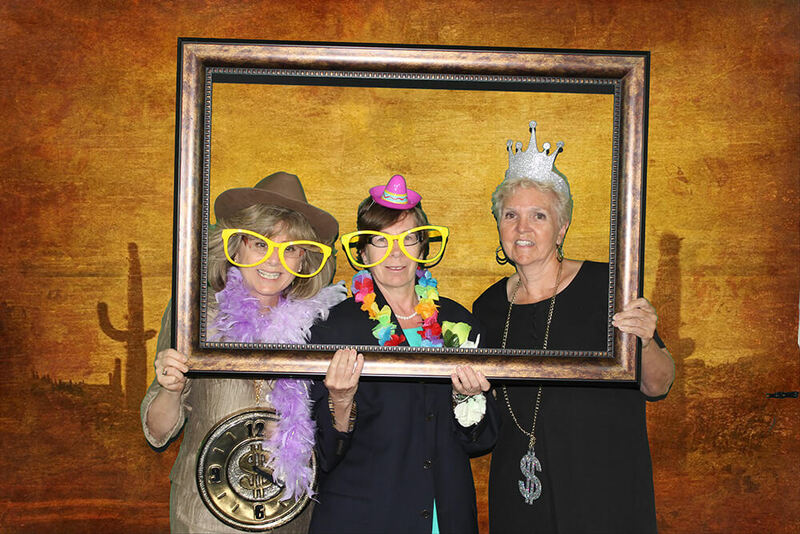 The possibilities are endless on the fun your guests can have using digital backgrounds and our photo booth props. With our professional sub-dye photo printer and high quality glossy paper stock, guests immediately receive a professional photo strip or card. We have a Tucson, Arizona office and offer services throughout Arizona at affordable rental rates. Contact PhotoBomb today for an experience that you’ll remember forever! Based in Tucson, we serve all areas in Phoenix Metro and Tucson. 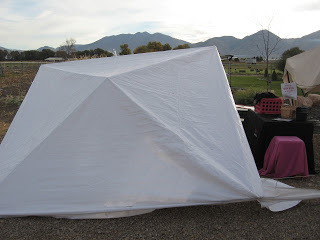 We also offer services in Marana, Vail, Rita Ranch, Green Valley, Sahuarita, Sierra Vista, Tubac, and Casa Grande.